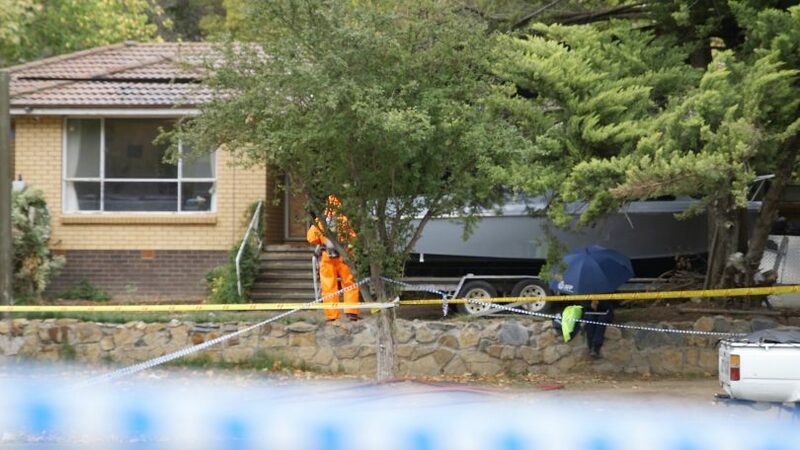 Detective Superintendent Scott Moller said it was too early to tell if the incident was linked to organised crime. Photos: George Tsotsos. 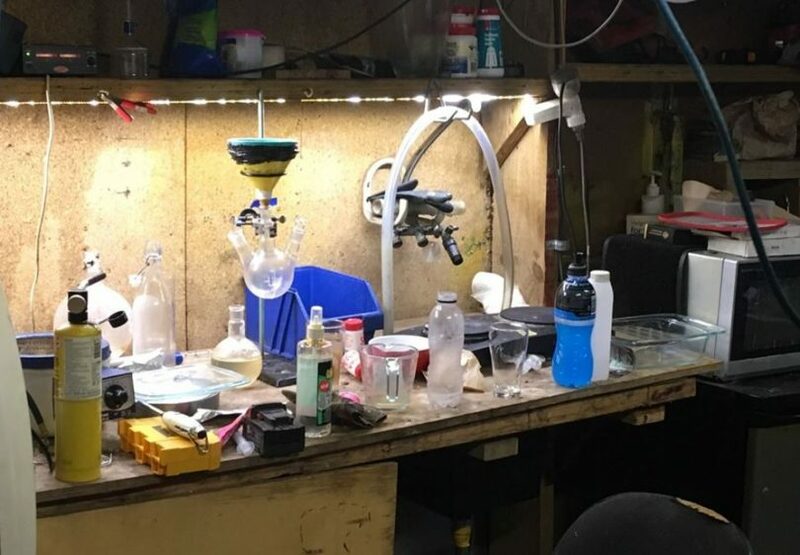 Police have arrested a Mawson man after discovering a meth lab and other dangerous items in his home on Friday morning (22 March). Around 6:30 am, officers from ACT Policing’s criminal investigations unit executed a search warrant on a home on Wilkins Street, Mawson. 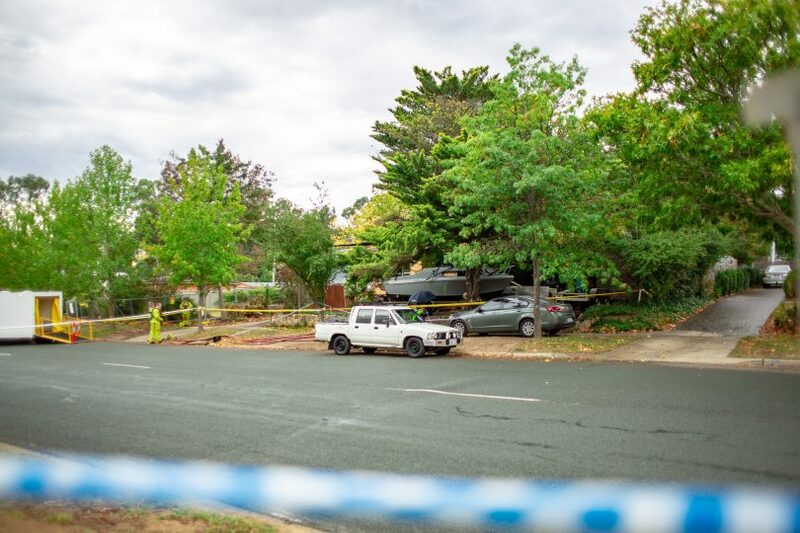 Police located a clandestine lab in the back of the house and some “dangerous items”, forcing officers to call in the AFP Bomb squad and ACT Fire & Rescue to assess and remove the items from the house. 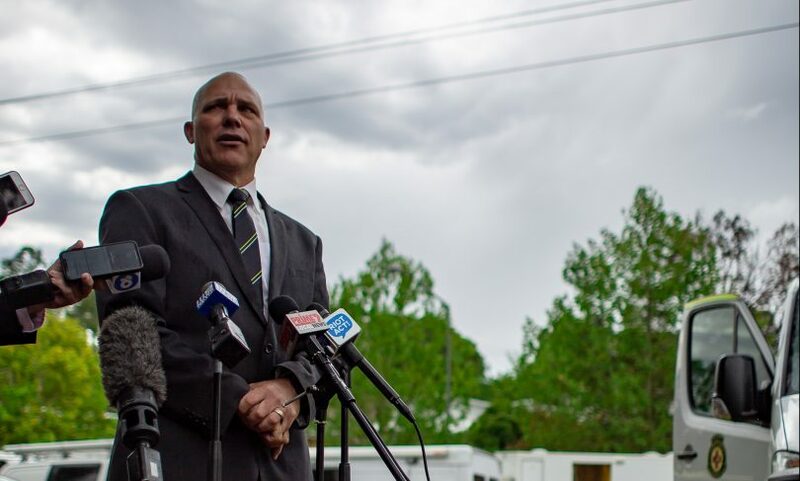 Detective Superintendent Scott Moller said the makeup and wiring attached to the items, which were separate to the drug lab, required the bomb squad but said it posed no threat to the public. 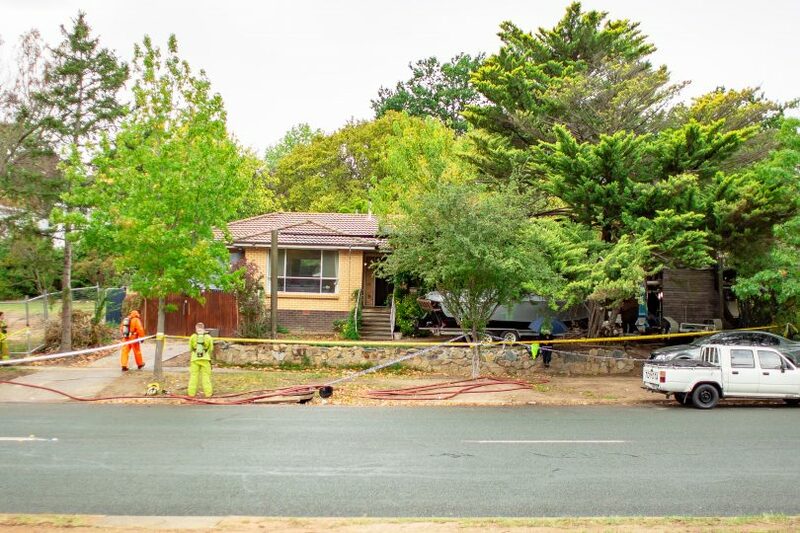 Police have arrested a Mawson man after discovering a meth lab and other dangerous items in his home on Friday morning (22 March).Police located a clandestine lab in the back of the house and some “dangerous items”, forcing officers to call in the AFP Bomb squad and ACT Fire & Rescue to assess and remove the items from the house. A 39-year-old man was arrested and was taken to Woden Police Station where he will be charged later today with “very serious offences” for the possession and manufacturing of illicit substances. Detective Superintendent Moller said the man was not known to police and said it was too early to tell if the incident was linked to organised crime. The man was one of five people in the house when officers raided the home, but Detective Superintendent Moller would not comment if they were family or suspects at this time. He said the lab was “sophisticated and established” and believes it is part of a broader network in the nation’s capital and would not rule out any further arrests. Detective Superintendent Moller was adamant there was no threat to the public and said no other houses have been evacuated. “Part of the procedures for us in relations to clandestine laboratories is to make the house or the area safe to our police but also to the general public,” he said. He expected Wilkins Street to be closed for the remainder of the day as officers work into the evening. Detective Superintendent Moller warned people that they will be caught if they are manufacturing or distributing illicit drugs in the nation’s capital. “This is what we do. We are going to seek out people involved in the manufacture and distribution of drugs and we will continue to do that,” he said. “This is a perfect example of my officers doing their job and rendering the community safe. These laboratories emit substantial gases into the atmosphere, contaminate people and other residences.